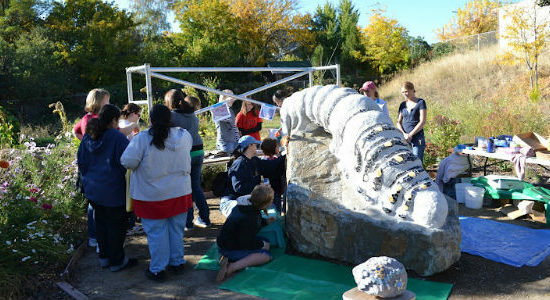 The Children’s Discovery Garden is a place for children of all ages to explore nature, awaken the senses, and learn about how things grow. 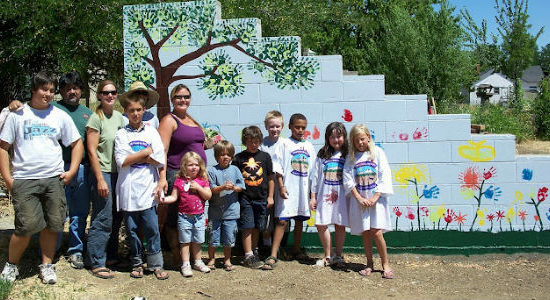 Located in the Community Garden on Knapp Street, the Children’s Discovery Garden is designed to stimulate the senses and encourage imaginative play in a natural, garden setting. 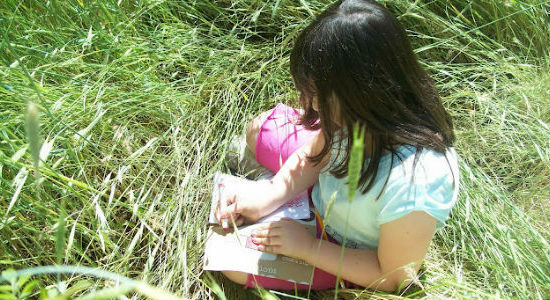 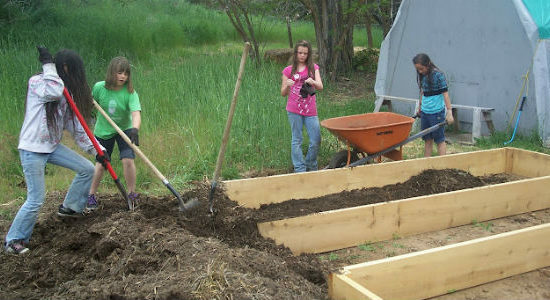 Not only does it provide opportunities for unstructured exploration of the natural world, but it also provides a venue for formal, hands-on, curriculum-based gardening programs. 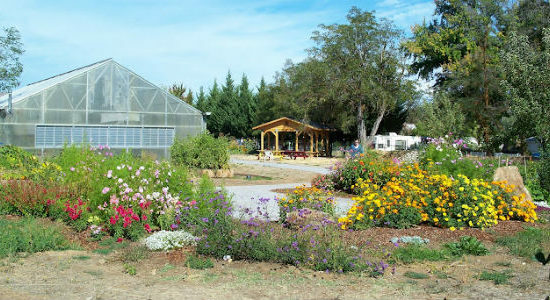 Some elements of the garden include: educational raised beds, a variety of composting systems, butterfly and bird gardens, areas for music and art, a living willow tunnel, natural play houses, hillside slides and an outdoor classroom. 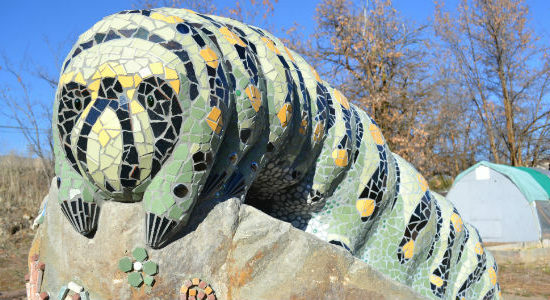 This unique garden is a place where children may develop a lifelong connection to nature, build friendships, and create memories with their families that will last a lifetime. 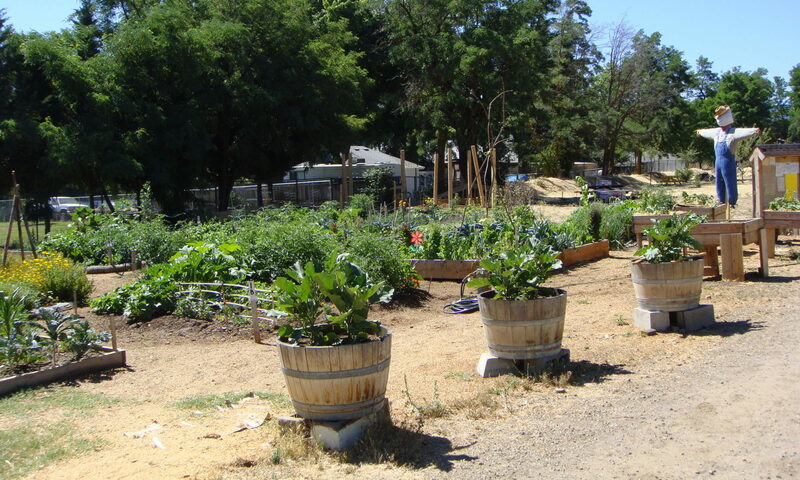 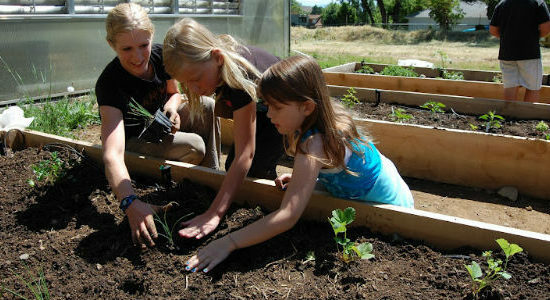 This garden was made possible through funding from the US Fish and Wildlife Service (Connecting People With Nature Program) and the Shasta Regional Community Foundation (McConnell Fund). 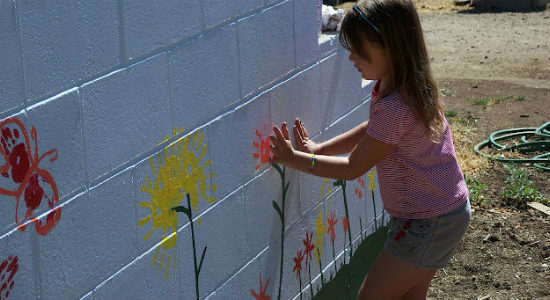 In addition, the hard work and vision of our community volunteers have made this project a reality.